Windproof on the front, high-tech on the back. The jacket is light and simple, embodying protection and comfort with an unembellished design. 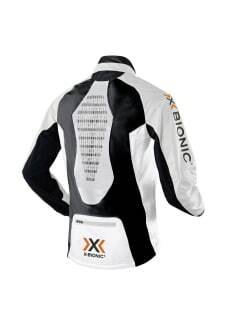 The 3D-BionicSphere System on the back guarantees optimal temperature regulation on the jacket's interior. 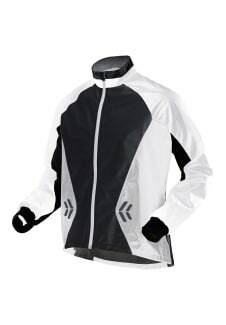 This makes the jacket not only highly functional, but also indispensable for tough training.